From small businesses to that consummate eCommerce giant like Flipkart, many companies can benefit from having their own eCommerce site. As well as selling a physical product, eCommerce can be used to sell digital products, consultations or appointments, or intangibles, making it a flexible solution for all kinds of businesses. 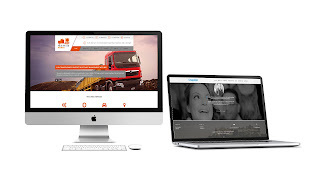 So how can eCommerce boost your business? Read on and see how other businesses have had success with eCommerce. When customers are deciding on a purchase, they start by looking online. Your website is your showroom, where customers can research your product and see all the reasons it is right for them. Now imagine that same product was just a couple of clicks away from being theirs. A well-designed eCommerce site can influence purchase decisions by showcasing your product at its best, and making it as easy as Tea to take action and make a purchase. Snapdeal customer-friendly online shop has been such a success that they have tripled their revenues in 2014. Their secret? A searchable and convenient catalog that makes purchasing easy, with plenty of product reviews to encourage that sale. It's a social world out there, with customers turning to social media such as Facebook and Twitter to research potential purchases. ِِSampark Infoways takes its social media presence seriously, with a YouTube channel filled with useful videos, and a Facebook page that's regularly updated with shareable feel-good pictures of their Services. It's a seemingly simple strategy but it connects emotionally, garnering them a lot of likes - and custom. Whether they're just getting through the door after a 10-hour work day, or getting the shopping done at the crack of dawn before the kids get up, customers appreciate the convenience of online shopping. People's lives are hectic; getting to a bricks and mortar store means taking a sizeable chunk out of their day for a detour. eCommerce means you can fit into your customer's busy lives, offering the products they want, when they want them. eCommerce can be used in ways a traditional bricks and mortar store couldn't, whether that is by offering intangible products, providing some kind of web search, or giving customers the ability to order a product to their exact specifications. 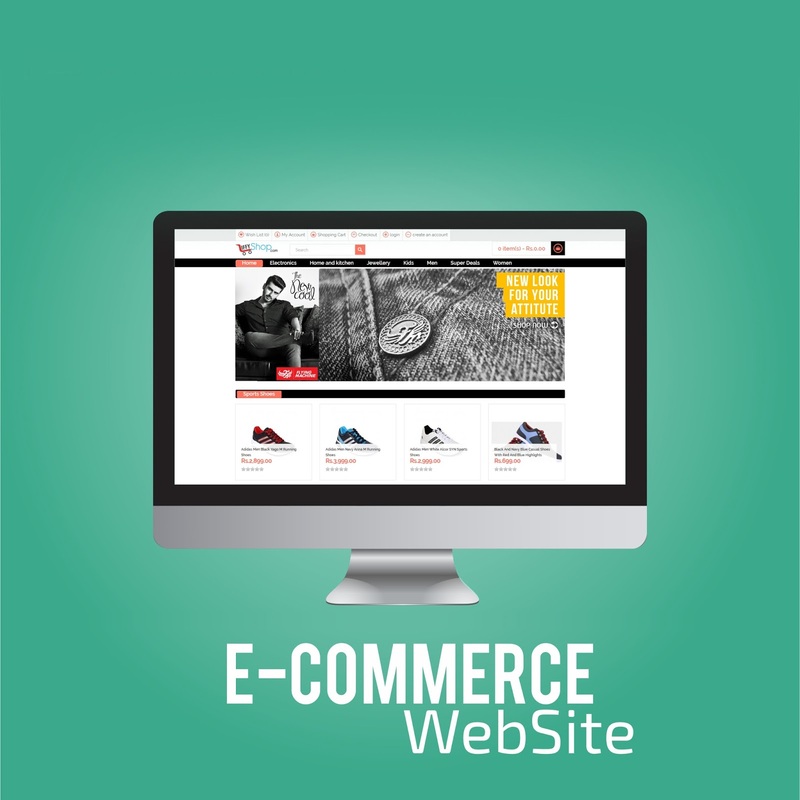 eCommerce can be used to broaden your range of products for sale, bringing you more custom and diversifying your sales. When Apple first started ITunes, it was viewed as an IPod marketing tactic rather than a serious online store. 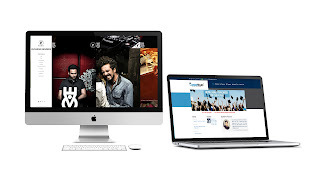 With billions of sales, ITunes is now a vital part of the global Apple brand, demonstrating how eCommerce can be used to broaden what a brand offers, diversifying and increasing sales. There are many ways in which eCommerce can be used to forge a more personal connection with customers. For example, an eCommerce site could include personal recommendations, order tracking, quick customer service, or personalized rewards, allowing your business to offer the same kind of personal service online that you would offer face to face. Paytm has built an entire business, and reputation, around offering shoppers a personalized experience. Busy browsers can enter their brand preferences and size, and receive regular personalized newsletters full of bargains to suit them. 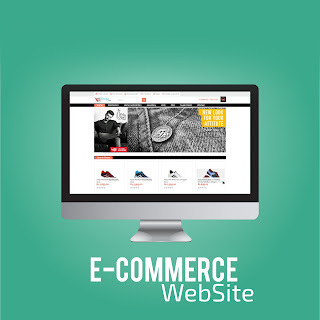 Tell us: Are you planning to make a eCommerce website? Visit our Website . Check our pricing and many more services to Help your business. Like us on Facebook , follow us on Instagram, Twitter and subscribe our channel on Youtube . Share our post because sharig is caring . Our shipping service giving the standard shipping service from the USA to Mexico to take our services visit our site now- Ship to mexico. 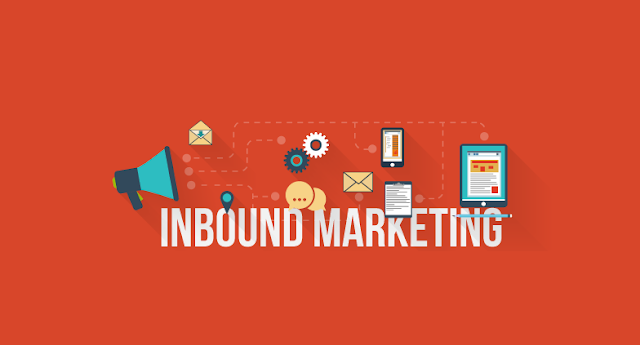 Inbound marketing does not consist of one single marketing method that draws potential customers to your website. In fact, it consists of multiple marketing methods, all of which are considered inbound. Inbound Marketing- Inbound marketing is an approach focused on attracting customers through content and interactions that are relevant and helpful, not interruptive. With inbound marketing, potential customers find you through channels like blogs, search engines, and social media. Unlike outbound marketing, inbound marketing does not need to fight for potential customers attention. By creating content designed to address the problems and needs of your ideal customers, inbound marketing attracts qualified prospects and builds trust and credibility for your business. The Inbound Marketing Methodology- How to attract high-quality leads and turn them into customers. While most digital advertisers are familiar with Google AdWords, less are aware of DoubleClick (DS) and its advantages to PPC advertisers. While there are many incarnations in the DoubleClick Suite, the simplest and often most effective DoubleClick Product is DoubleClick for Search. Most digital advertisers are aware of the formation and start-up of Google and the impact they have had on not only the Internet but Marketing globally with Google AdWords. DoubleClick on, the other hand, was an independent company that created one of the earliest known ad-serving platforms online. Because of the leaps and bounds, they were making in the online advertising space Google acquired them in 2008 for a sum of US$3.1 billion from Hellman & Friedman who bought the company in 2005. A more in-depth history of DoubleClick can be found here and here. 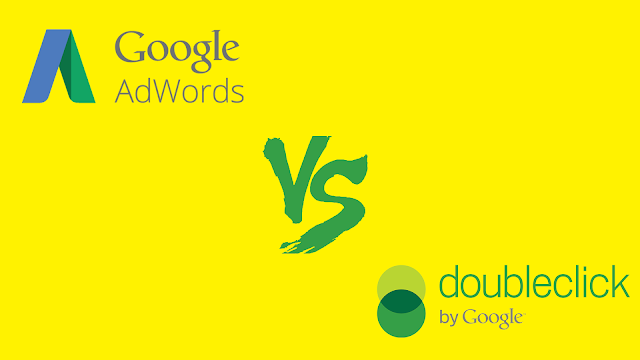 The differences between DoubleClick and AdWords are subtle in some ways but quite radical in others.